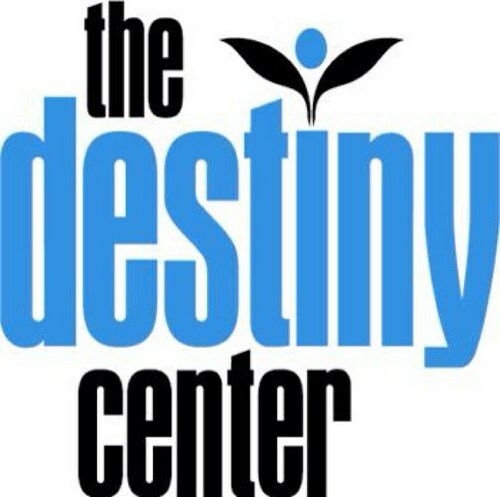 Destiny Camp is a summer youth camp program designed to enhance the physical, mental, social and spiritual development of kindergarten through fifth grade youth in a safe, controlled environment. Our objectives are to enhance the camper’s math and language arts skills, identify weakness and strengths, and target areas for continual growth. We also focus on biblical knowledge and social skill development to increase the camper’s knowledge of God’s word and to give them the tools to apply it in everyday life. Each camper will attend the following classes daily: *Choir: Campers learn a variety of uplifting songs to enhance musical ability. Campers have the opportunity to perform musical selections during annual Showcase. *Morning/Afternoon PE: Each camper will participate in Physical Education twice daily. *Cultural Studies: Campers will learn about History, Public Speaking and Social Skills. This class is designed to enhance self esteem and empower our campers with tools to excel. This class also helps campers learn healthy ways to cope with social and emotional issues. *Dance/Step: Our Award Winning Dance instructors teach our campers how to get on the MOVE!! We use flexibility, motion and rhythm to teach routines that campers perform at our annual Showcase! *Morning Academics: Mornings at Destiny Camp are all about Academics! We have experienced teachers ready and prepared to help your camper retain gains from the precious school year in a FUN and exciting manner. *Snack/Recreation: Our snack time gives campers a chance to "take a load off" and relax and unwind while enjoying their afternoon snack.